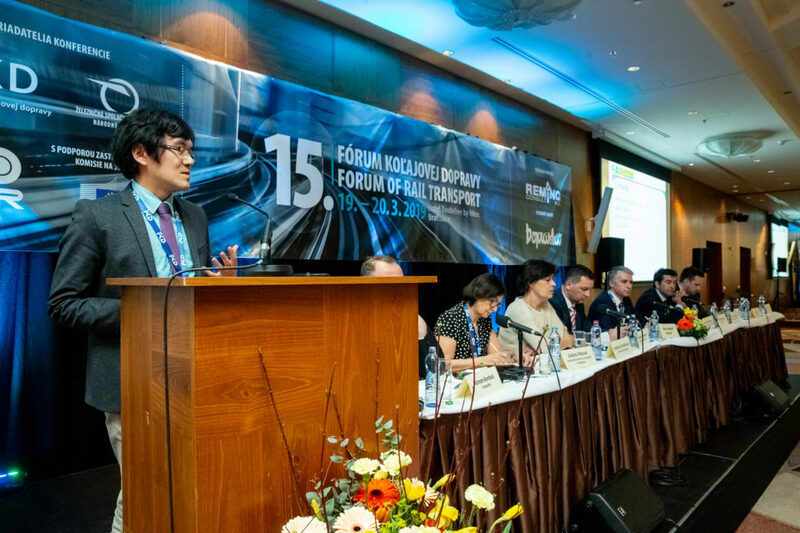 One of our consortium members, Mr Takeru Shibayama at Vienna University of Technology (VUT), was invited to 15th Rail Transport Forum, which was held on 19th and 20th March 2019 in Bratislava, Slovakia. There he had the chance to present the results from our first-step research to a wide range of the audience. The conference gathered 230 railway experts from 7 countries (Pictures by Peter Frolo). 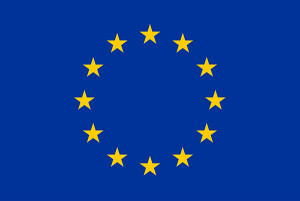 This entry was posted in Dissemination and tagged bratislava, fairstations, railways, transport. Bookmark the permalink.